I believe that people have ideas worth spreading, My inspiration is those who need an opportunity to speak to the world and this is where I began my TEDx journey. On a regular weekday in 2011, I was browsing on the internet after school. I was watching TED talks as usual and the idea of personally attending a TEDx conference suddenly struck me. When I first entered the theatre of TEDxYouth@Bath on my own, I was thrilled by the energy of the TEDx people! They were dancing whilst they swept the floor, smiling whilst they climbed the stairs and most importantly, all passionate about inspiring others. I knew that I wanted to be one of them. I remained in contact with the organiser, and the year after I managed to arrange tickets for my school to attend the talks and I also became the Official Reporter. It was there that I made the pledge that one day I would organise my own TEDx event, for my own community and let others hear about our ideas. Coming to Durham University in 2013 was an exciting time. It was the year that TEDxDurhamUniversity was founded and I was privileged to join the team as part of the Speakers Team and as the Event Photographer. I have learnt an incredible lesson of how to work as a team and through my own initiatives. The year after I stepped up and became the Curator and License Holder. This was when everything started to become real. 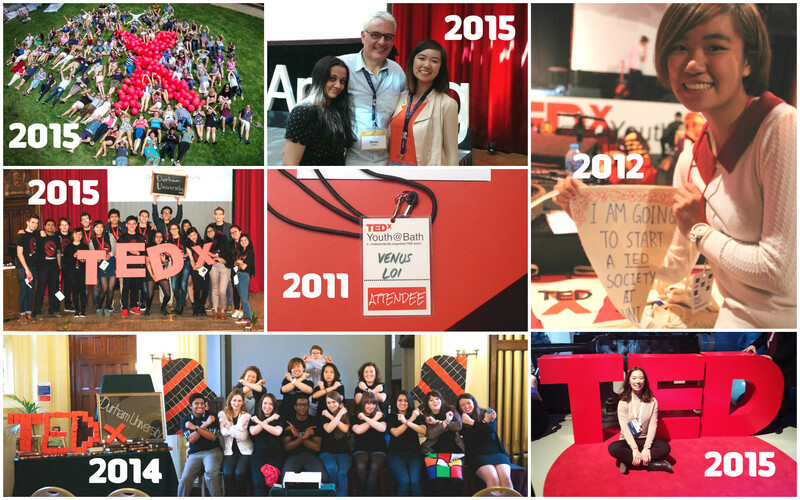 In 2015, it was my first time leading a team formed by students from all colleges, all coming for TEDx. I learnt so much from the other students, we had fun, sweat and friendship. In June, I was invited to participate in the first TEDxWeekend in Vienna. I was one of the few university organisers amongst over 300 organisers from all over the world. Under the warm Viennese Sun, we had picnics, music and good conversations. They did not hesitate to share with me their experiences on organising TEDx events and they have also become invaluable mentors since then. In December 2015, I had the privilege to attend TEDGlobal in Geneva, the first TED event where I got to see the world-class TEDx team putting on an amazing production across the city and even inside CERN! The thought of being one of the youngest attendees was intimidating at the beginning. Some of the people that I met at this event were successful entrepreneurs, event planners and influential figures in their local communities, but here at TEDGlobal we are all equal, and they really do make me feel this way. We share our experiences and ideas on curating the best event for our communities. 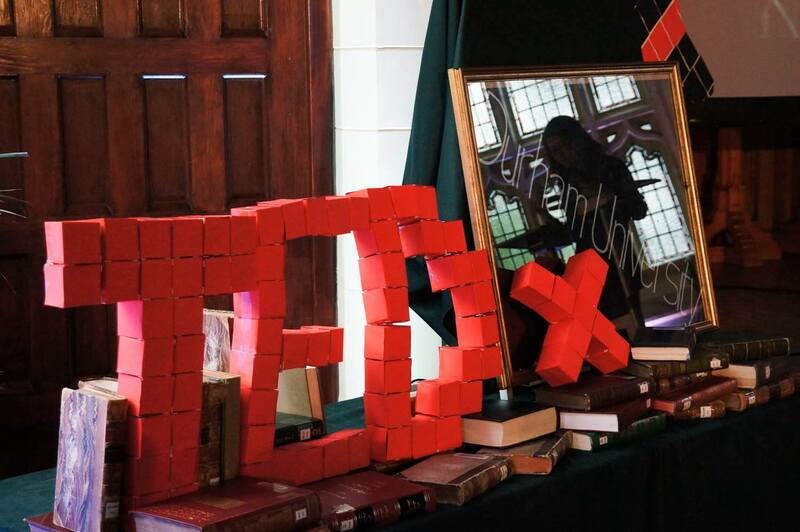 I would definitely say that joining the TEDx family has been one of the best decisions that I have made. 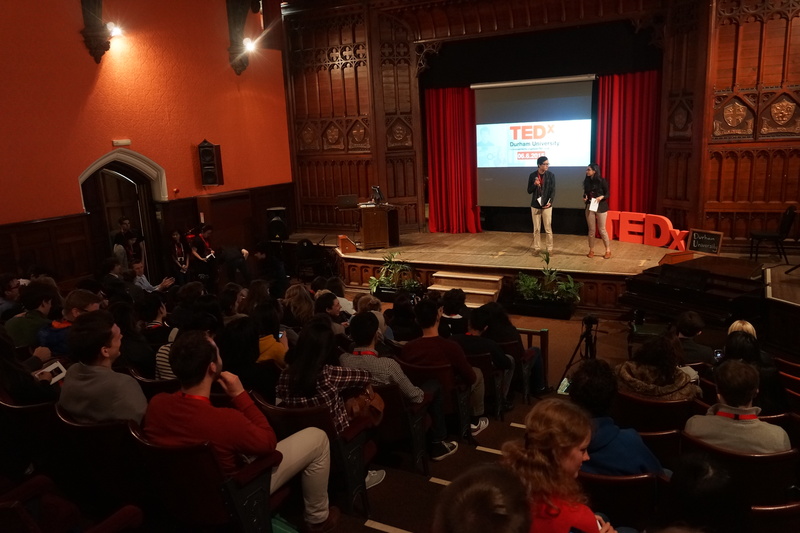 In 2016, the TEDxDurhamUniversity team has expanded to host even more events! Our next event is the exclusive live stream of TED2016 from Vancouver, together with a few of our own guest speakers. The event will take place at the Durham Student Union Riverside Café on Wednesday 17th February 2016 at 7pm. For more information please visit ww.facebook.com/events/1679126085703992/. The first section hosting live speakers will also be broadcast live on Purple Radio. Written by Venus Loi, Economics student. This entry was posted in Uncategorized and tagged Durham University, international, Student experience, TEDGlobal, TedX, TEDXDurhamUniversity on February 16, 2016 by The Durham Diary.